Democrat Eva Moskowitz says she won’t be President Donald Trump’s Secretary of Education, reports the New York Post. 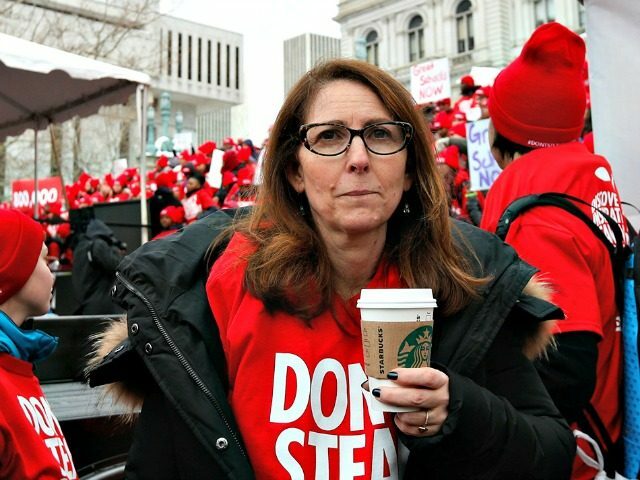 The CEO and founder of Success Academy Charter Schools – New York City’s largest charter school network – said Thursday at City Hall in New York that she is not interested in moving to Washington, D.C., but will work with the president-elect and his eventual education secretary. The Post reported in August that Moskowitz – who served as the City Council’s education committee chairman – announced she is considering running against de Blasio in 2017.